Click here for more info about Salcedo Square. Set a Property Preview Now! 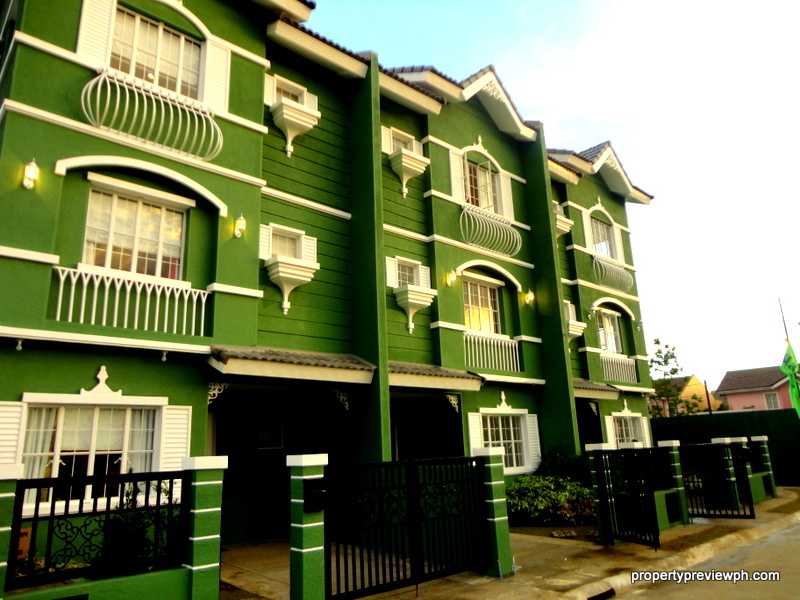 Or email propertypreviewph@gmail.com. Please leave your full name and preferred project (for priority buyers) for faster service.